50 Years of Chosen FamilyThe drag mothers at the House of LaBeija have helped raise several generations of young queens. This Interview With the Minds Behind Victoria’s Secret Is … Really SomethingIt covers topics such as representation, #MeToo, and the brand’s competitors. Alleged Vogue Grifter Accused of Stealing $50,000 Turned Down Plea DealYvonne Bannigan turned down a deal to serve five years probation. Beyoncé Wrote a Love Letter to the FUPAIn Vogue, no less. Everything to Know About the Clothes in Beyoncé’s Vogue SpreadIt broke all the rules of September fashion. 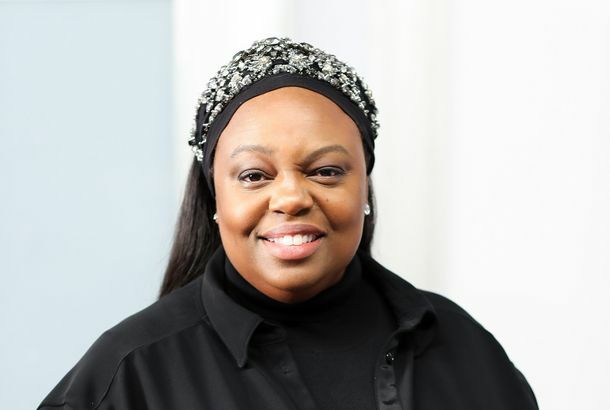 Vogue Grifter Says Stealing $50,000 Was ‘All a Misunderstanding’Former Vogue staffer Yvonne Bannigan charged for allegedly stealing thousands from the magazine’s creative director​-at​-large. Talking With Priyanka Chopra on a Swing in the HamptonsAbout Meghan Markle’s wedding, Serena Williams, and her upcoming memoir. 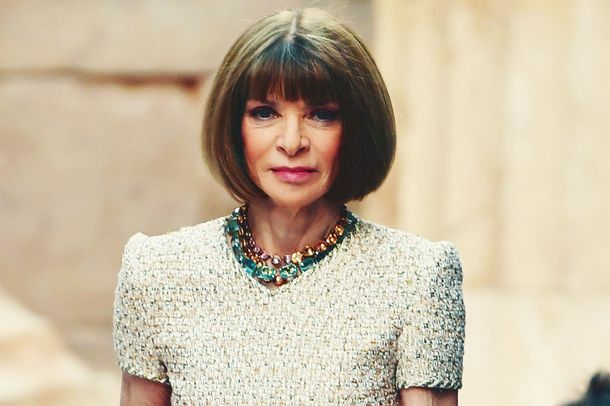 Vogue Reportedly Losing Two Top EditorsThe biggest loss since Grace Coddington. Vogue Grifter Arrested for Allegedly Stealing $50,000What a week for New York’s grifter community. 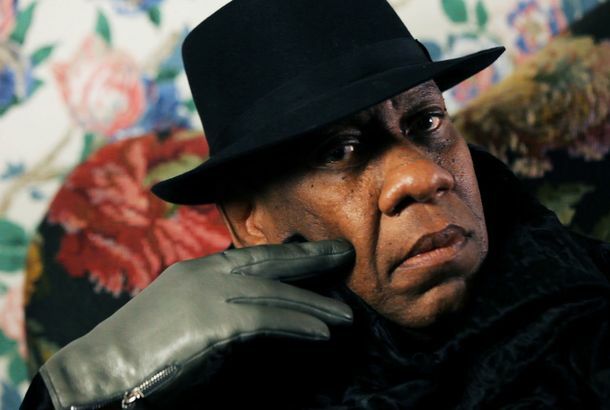 The Gospel According to André Explores the Life of André Leon TalleyThe fashion raconteur is the subject of an unfortunately superficial biographical doc. Rihanna Finally Speaks Out About Her Relationship With DrakeAnd more things we learned in her interview with Vogue. Vogue Puts Collaboration With Vice on ‘Indefinite Hold’Project Vs was slated to launch yesterday. This Famous Photographer Has Shot Your Favorite StarsPatrick Demarchelier’s photography portfolio will be on display in a Soho gallery. 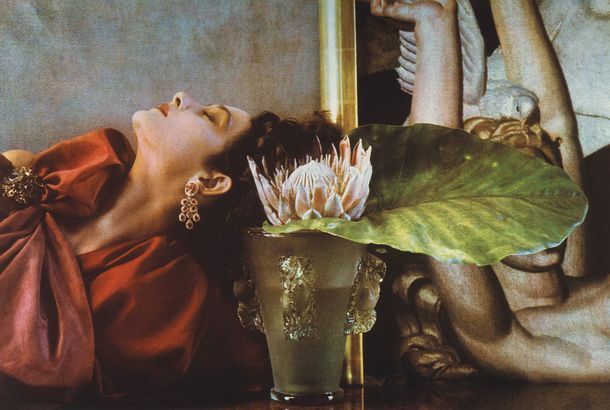 The Fashion Photographer Who Captured ’70s StarletsChristy Turlington, Uma Thurman, and Brooke Shields all posed for Sheila Metzner. Off White Launches Snowboarding GearFor the chicest of athletes. Lupita Nyong’o Poses on a Surfboard While Wearing a Gown for VogueA mood board for 2018. Telfar Wins the 2017 CFDA/Vogue Fashion FundDesigner Telfar Clemens took home a $400,000 prize. Terry Richardson Banned From Working With Condé NastRichardson has been repeatedly accused of sexual assault and harassment. Area Man Explains to Former Vogue Editor Why Fashion Is Bad for WomenSucks for us. The Row’s ‘Happy Birthday’ Card to Vogue Says EverythingAnd also pretty much nothing. Vogue Painted Jennifer Lawrence ‘Like a French Girl’The artist John Currin was commissioned for one of the magazine’s 125th anniversary covers.